A customs official have been butchered while on duty in one of the creeks in Nigeria. 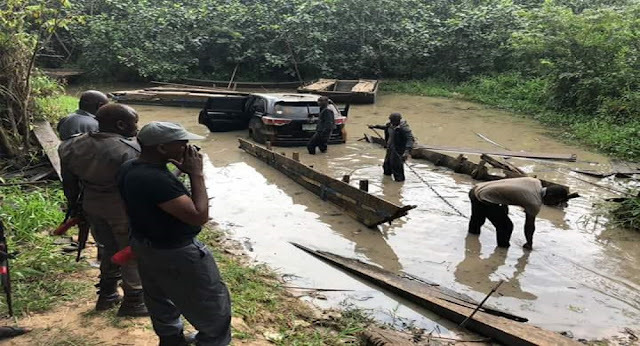 According to NGHUBS, the customs official was butchered while trying to stop a daredevil smuggler trying to smuggle a vehicle through one of the creeks. A customs official told NGHUBS that this is one of the hazards of the duties of the customs officials, adding that some get wounded while some get killed.